St Austell Healthcare has been a proud member of the NAPC’s Primary Care Home (PCH) Project since 2015. 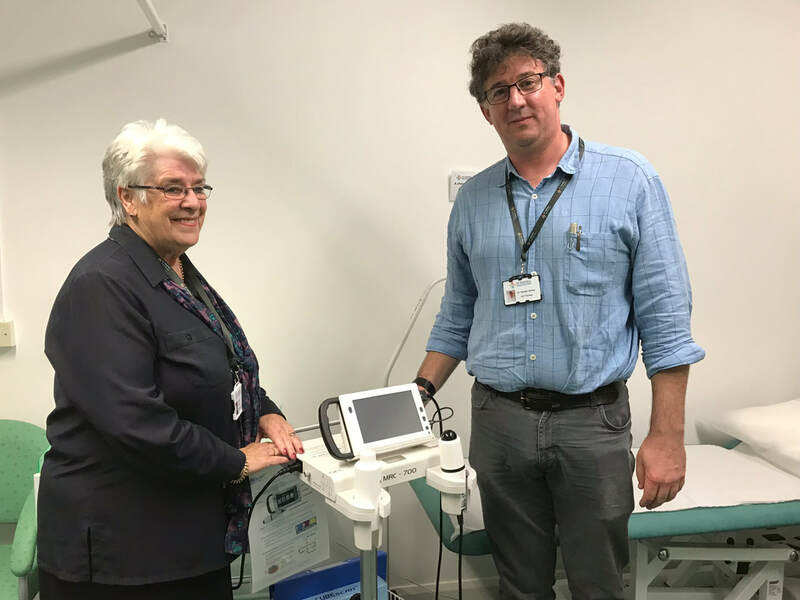 Following the collapse of Polkyth surgery and the merger of the three remaining practices In the town, St Austell was chosen as one of 15 Rapid Test Sites for Primary Care Home. The PCH model now covers approximately 11 million people in England. Primary Care Home is a programme that looks to join up health and social care services around populations of 30,000 – 50,000 people. The PCH model seeks to provide more proactive, joined up and sustainable primary care. As a result of this work St Austell Healthcare is now widely recognised as a leading innovator in English General Practice. You can read more about the Primary Care Programme here: https://napc.co.uk/primary-care-home/. 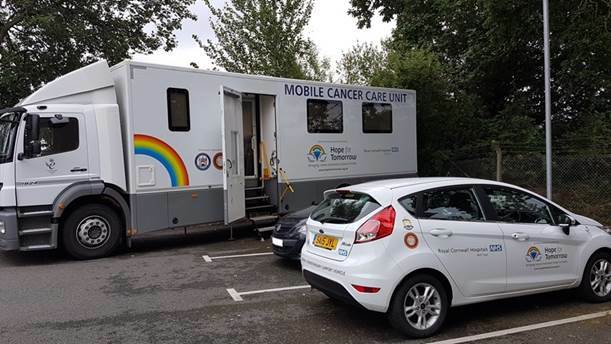 There is now a mobile cancer care unit parked at Wheal Northey on most Wednesdays offering care for up to a dozen patients per visit. The van is named Dorothy and is run by the charity Hope for Tomorrow - https://www.hopefortomorrow.org.uk/. There are also clinics being run on these days by a Specialist Palliative Nurse and a Palliative Physio. Palliative care is not end of life care – it is care for life limiting illnesses. The mobile units offer other treatments in addition to Chemotherapy. The National Association of Primary Care (NAPC) has welcomed a new five-year deal for general practice of almost £1bn with another £1.8bn to support the development of primary care networks – including primary care homes. The ramping up of investment for primary care – which was first unveiled by the Prime Minister at the end of last year – will enable primary care homes and primary care networks in the first year to employ at least one social prescribing link worker and one clinical pharmacist with over 20,000 additional people by 2023/24 including physiotherapists, physician associates and paramedics. Developed by the NAPC, the primary care home model was launched three years ago. The new contract and funding will provide momentum for primary care homes, enabling existing sites to strengthen their approach and assist new emerging sites to build strong foundations to provide more personalised, multi-disciplinary integrated care closer to home. St Austell Healthcare was one of the first primary care home sites. Initial funding as a rapid test site enabled it to work with other organisations to deliver more services including social prescribing, a visiting service for the housebound and ophthalmology. Responding to today’s announcement, its managing partner Bridget Sampson said: “We are delighted with the new contract for primary care networks and funding. This will really help us to strengthen and expand our primary care home and work in a more integrated way with health, social care, community partners and local businesses. The GP Partnership Review is a review of General Practice across England, with recommendations for the future of Primary Care. St Austell Healthcare features as one of 12 case studies for Innovative General Practice. The full review can be read at https://www.gov.uk/government/collections/gp-partnership-review. The case studies can be read at https://assets.publishing.service.gov.uk/government/uploads/system/uploads/attachment_data/file/770913/gp-partnership-review-final-report-case-studies.pdf. St Austell Healthcare is case study number 8. The report focuses on how St Austell Healthcare uses strong teamwork to provide good quality and sustainable Primary Care. It is a major achievement to be included as an example of good practice in a very important national report, and shows the progress made over the last four years at a time when General Practice is under extreme pressure. 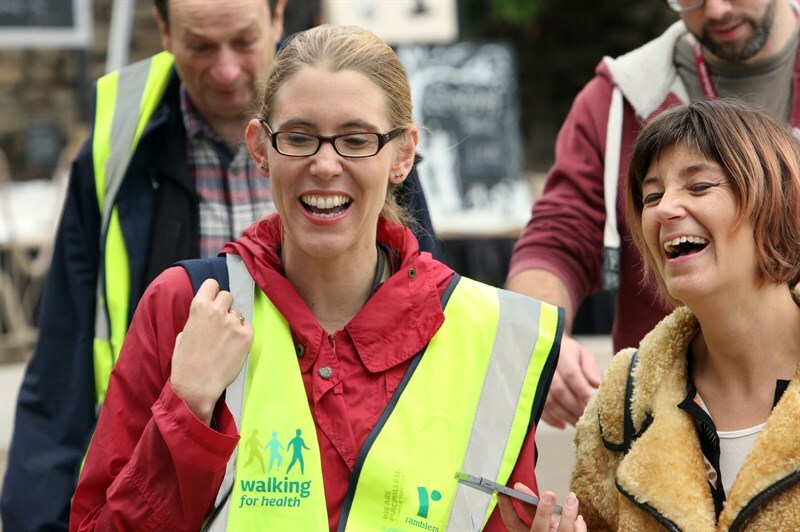 The South West Academic Health Science Network recently published a case study on the collaboration between the Social Prescribing team at St Austell Healthcare and the staff at Healthy Cornwall (www.healthycornwall.org.uk). St Austell Healthcare had a number of clients that needed help and support and Healthy Cornwall were wanting to reach more of their target audience. Working together enabled these goals to be achieved. 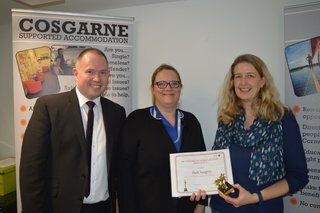 The scheme in St Austell is run by two healthy lifestyle delivery advisors who are fully trained in nutrition and exercise. Pine Lodge Gardens walking group, set up in May 2017. Attendance has spiraled with 20 people attending the first week to some weeks up to 80 people joining. Approximately 65 people a week attending. Heligan Gardens a recently added walking group has approximately 40-50 people attending. Weekly swimming session with approximately 25-30 people attending every week. Held on a weekly basis. The sessions focus on educating people to cook healthily with 6-8 people attending at a time. These sessions are aimed at helping people on low income or those that are struggling with weight issues. To help those out at work during the day an intense 2-hour healthy evening session takes place on a monthly basis. Weekly weigh ins for clients take place between 4.30-6.30 (this also enable those out at work to attend). Initially 2-3 people attended we are now averaging 30-40 people. Over the last six months ⅓ to ½ tonne of weight loss recorded in St Austell. This takes place every quarter with around 20 people attending. It is an intense course focusing on education for healthy eating and gentle exercise. From these sessions we aim to get 5% weight loss over 10 weeks. Clients have their fat, bone and water mass recorded and are followed up in 6 and then 12 months. And if they required lifetime support this is something we also offer. More information on the Healthy Weight Campaign can be found here. It is estimated that in the last 12 months Healthy Cornwall have had 500 active users of the service in St Austell. This not only comes from the direct referrals from St Austell Healthcare but word of mouth from each patient/client. The main benefits for people attending have come from weight loss, more physical activity and better social networks.